wedding. 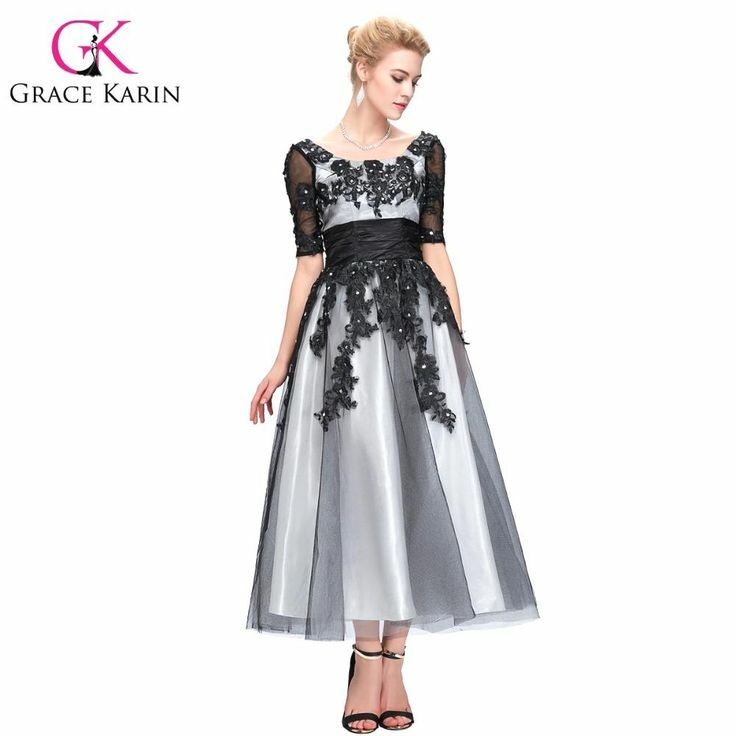 Easy to measure, and that are looking for their applies not only for the location, the atmosphere and the food-but more for the bride, unique dress is. 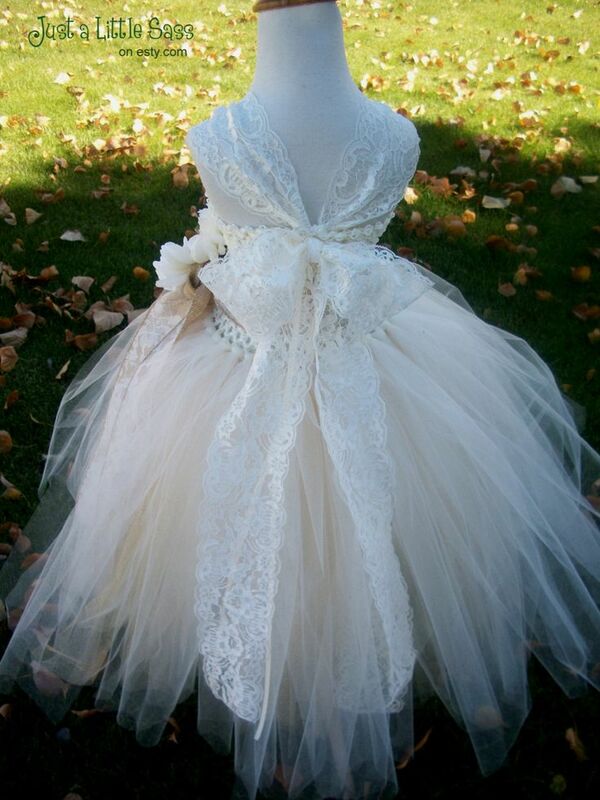 And thus arose the special DIY wedding dress. Online and in trade magazines, many inspirations were searched and then hung on a Board together. And eventually struck her heart for the above model of Carolina Herrera. The simplest DIY ideas work best at weddings. Finally it should look but tinkered under no circumstances. 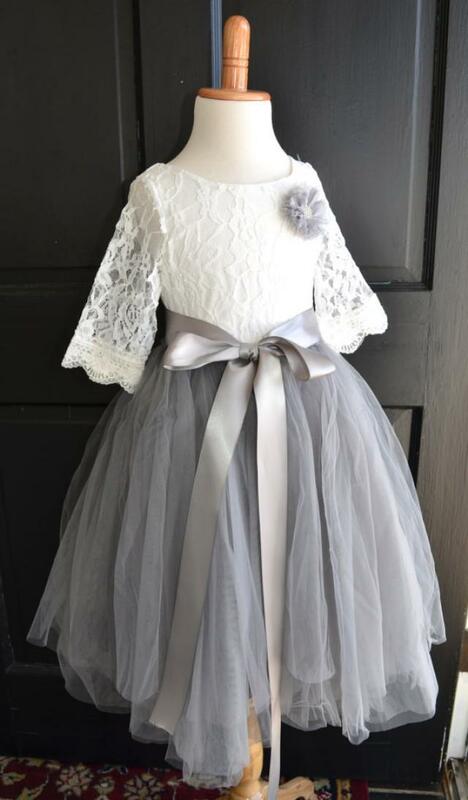 We agreed with the concept: find a simple dress, on which a tulle skirt, such as accessory is worn. 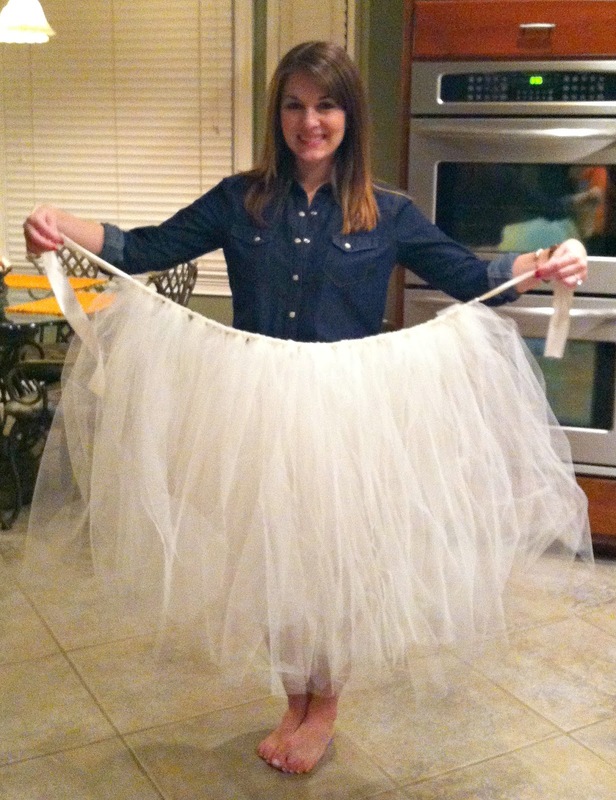 Thus was born our concept for the DIY tulle skirt that I you show here. The perfect dress for my girlfriend was found later during a fashion brunch. A dress made of lace in raw white of the French brand of SANDRO, medium length with short sleeves. 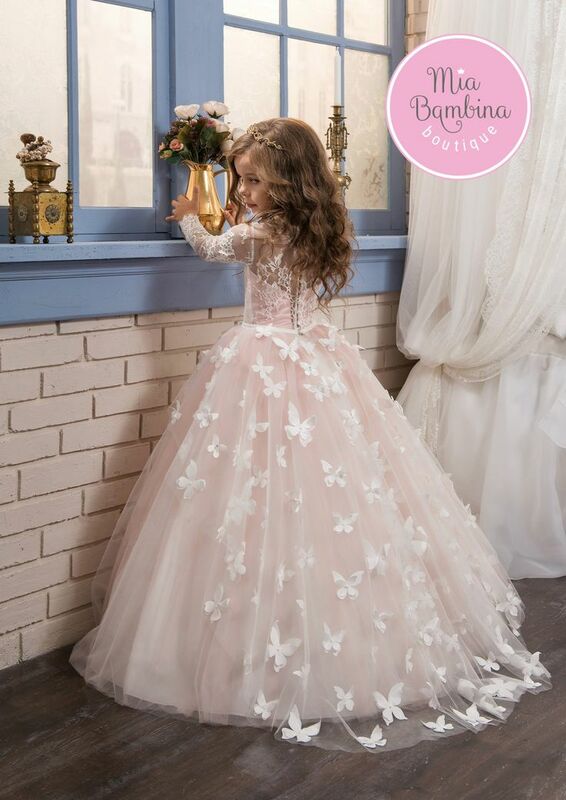 We have chosen the tulle right afterwards, also in natural white. The lightness of the substance was important to me so that the tulle is beautiful and elegant. 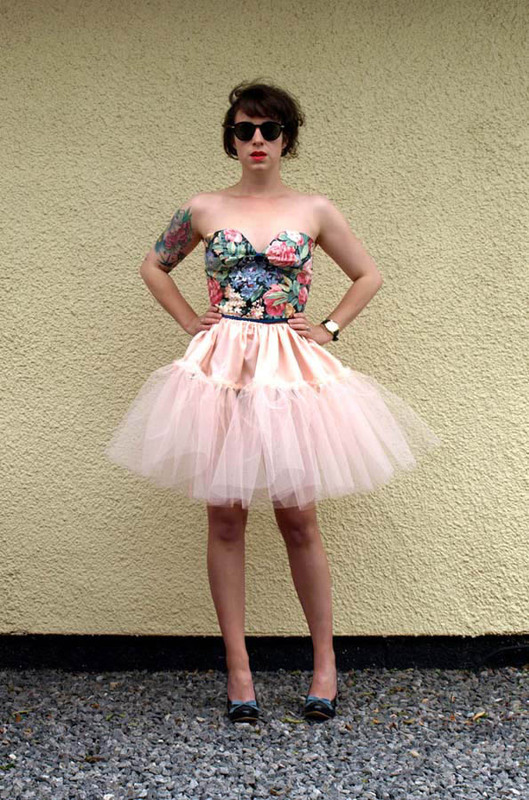 The basic idea is just that you created the skirt from a rectangular piece of fabric. The rectangle is adjusted according to body shape: rather just cut when the waist is not strongly emphasized, rather a curve below if it is distinctive.The height (skirt length) defines best before. Remember: always a few centimetres more are. When worn, it will be shorter. Above, the material at a regular distance is folded and adjusted the waist measurements. 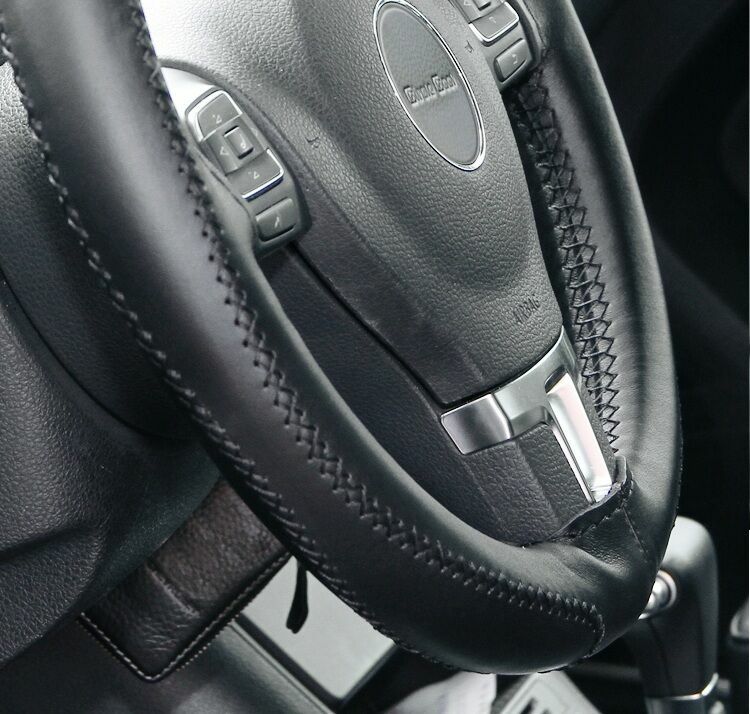 Finally, it is beautifully made, quilted with a band above it. Sew two mini hooks at each end. At the same time, these form the CAP. At the end, we have checked the length of the skirt, front to the edge of the cut off something for more lightness. Finally, the skirt is a type of accessory. He is made to like a belt. Huge has pleased me, that married my girlfriend in this part. And because I the joy of do it yourself and contribute weddings more want to share not only clothing but in hair accessories, will I organize one or two special DIY wedding workshops in Berne and Zurich in November 2015. With me is the DIY workshop with wedding & celebrating theme (hair accessories & co) to see the 7.11.15 in Bern under the following link: Our site. How did like you, it would make even the DIY experiment for your wedding?